FREE 24 Hour Service...Order Today. Ships Tomorrow! 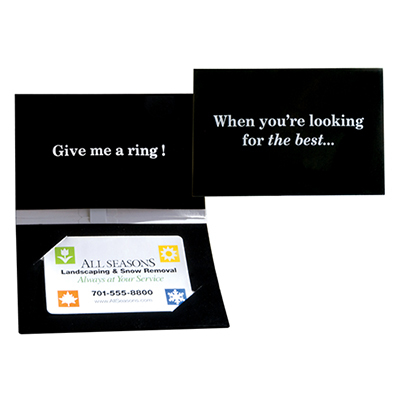 The promotional Tapah Business Card Case is a great way to get your message across! 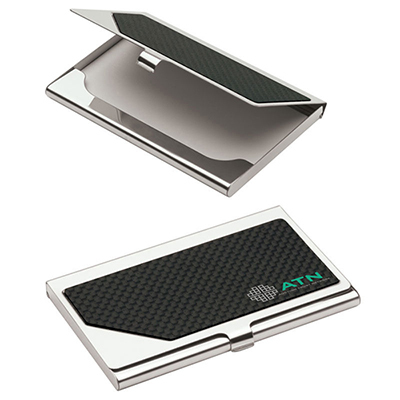 This eye-catching card case features a snap closure and carbon fiber insert. 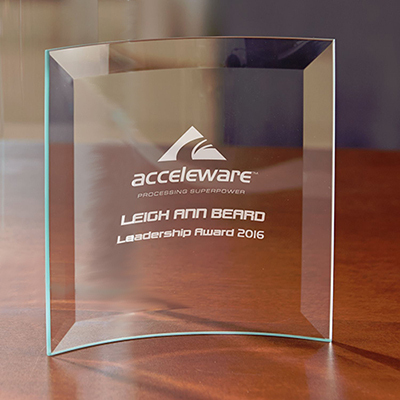 It will help recipients stack their business cards efficiently. 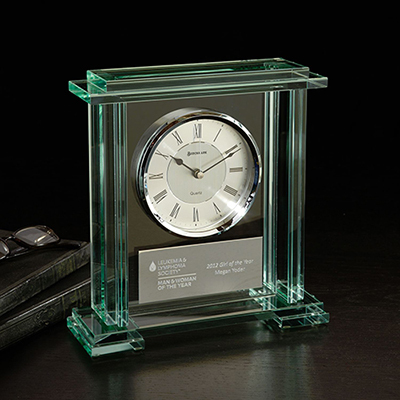 Personalize it with your logo to leave a lasting brand impression! 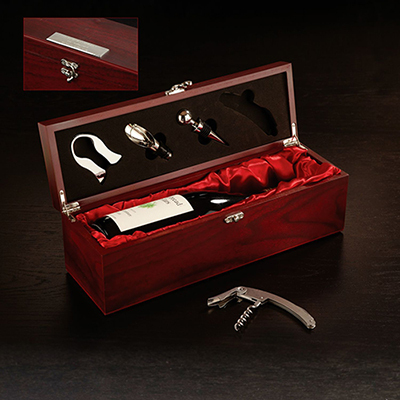 A highly functional gift for employees and business clients!